Glitterbox yesterday announced its 2017 Ibiza residency will be at brand new club Hï Ibiza, every Friday from 9 June (except 4 August). For its fourth season in Ibiza, the party will be breaking in the club with top production, big line-ups, and their dance crews. In 2016, Glitterbox reached a new high at Space Ibiza, apparently receiving best night on the island accolades while continuing to attract an open-minded and passionate crowd encompassing all ages, colours, genders and sexual orientations. The party’s contemporary and obscure disco and house soundtrack, played alongside anthems and classics by popular DJs created great moments; impromptu dance-offs on the floor, Barbara Tucker jamming with Louie Vega, and standout performances came from Basement Jaxx, Todd Terry, Dimitri From Paris, Horse Meat Disco and many more. 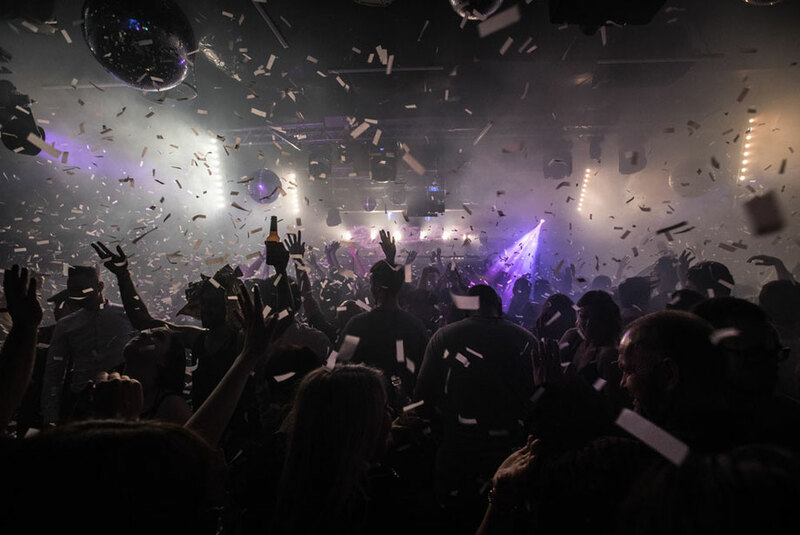 After a run of apparently sold out nights, Glitterbox returns to Ministry of Sound in London on Bank Holiday Sunday 30 April, with headliners Roger Sanchez, Aeroplane and Karizma, for another ‘Day and Night’ party with full roller disco. For the May Bank Holiday all-day, all-night extravaganza, Ministry will open an outside stage during the day to host Simon Dunmore, Luke Solomon, Eli Escobar and John Morales. Percolate residents Krywald & Farrer and London’s Savage resident Hifi Sean are also set to play, while Yam Who will soundtrack the roller disco in Ministry’s Box room. Glitterbox will once again appear at We Are FSTVL in May and Defected Croatia in August.